Authentic Italian cuisine in a rustic old world atmosphere. Like the family-style atmosphere. We weren't rushed by the staff even though this was Easter Sunday. It gave our family a chance for conversation and being able to re-connect during an important holiday. waiters were efficient and friendly. Excellent food and atmosphere! The chicken parm is delicious! Food is outstanding. The wine prices/quantities are rather high. The pours are small. 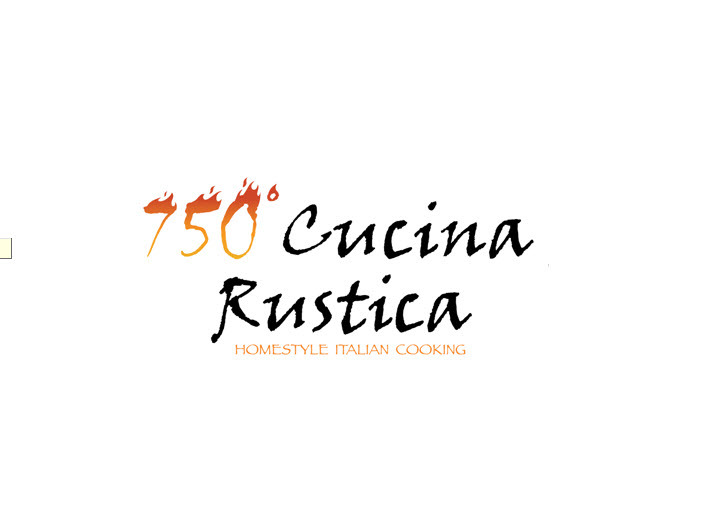 I visited 750 Cucina Rustica this week with 2 friends, as I am moving to Cary. We were pleasantly surprised - our server was great and the food was outstanding! Did I mention that on Wednesday's they have a selection of $15/bottles of wine? We will definitely be back. We go to 750 quite often and the food is always superb! Favorites with my family are the Pascheri Toscana and Penne Rosmarino. The grilled calamari and scallops for appetizers are also winners. You can’t go wrong here! Food was delicious-great neighborhood style with unique menu worthy of foodies. Over all our dishes did not taste freshly made. Risotto was overly salted. Tagliatelle with meatballs were over sauced and meatball was mushy. The price charged does not equal the quality of food. 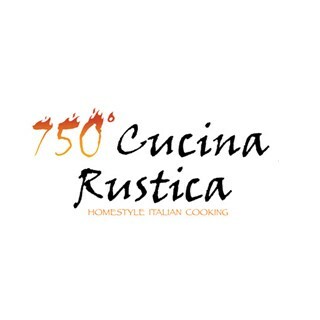 We will not be back nor will we recommend 750 Cucina Rusticate to anyone. Great drinks, food and atmosphere. Upon arriving at the restaurant we were immediately seated in our requested area, a booth in the bar. The bar area is much more rustic and intimate, and provides entertainment on Saturday nights. Amy, our waitress, was fabulous! She never rushed us, and resolved a slight meal problem quickly. All four meals ordered were fabulous. The eggplant parmigiana and white fish, especially, were large portions and delicious. The entire dining experience was positive, and enjoyed by everyone. We had a great meal and would highly recommend it! We loved our dinner on 2/10, we celebrated my wife’s birthday and Amy, our server was / is FABULOUS! The guys helping here delivering the bread, water etc were fabulous also. The food was great and we haven’t been back for a while, but the food was like it was in the past, very good! Again, we will be back sooner and keep up the great work! The service wasn't the fastest, but everyone seemed very nice. Except watching the manager ridicule the bartender. I thought that was extremely unprofessional and uncalled for. All around winning dining experience! The food was super and the wait staff was very attentive . Thanks so much. Great restaurant! Friendly staff, great service, great food! Love Love Love this restaurant. Such good food and wonderful service. IT is one of our FAVORITE restaurants!